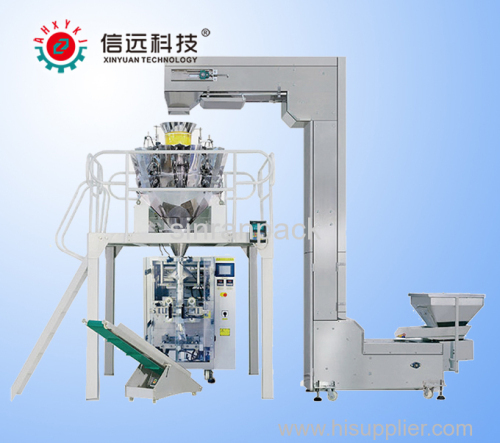 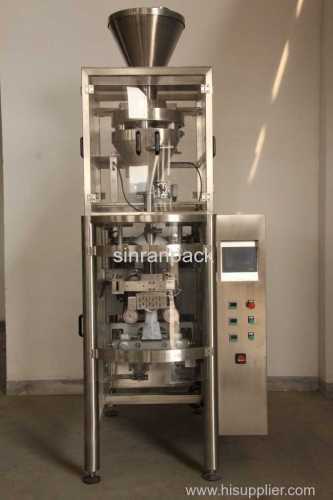 Automatic packing Equipment for small Granular status material. 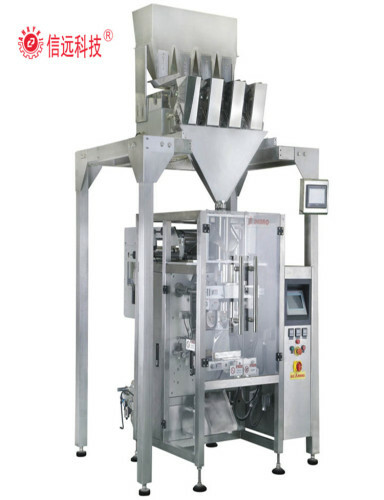 Appled to fully automatic weighing & packing of granular, flaky and lump dry materials, can realize automatic counting and packing for small bags. 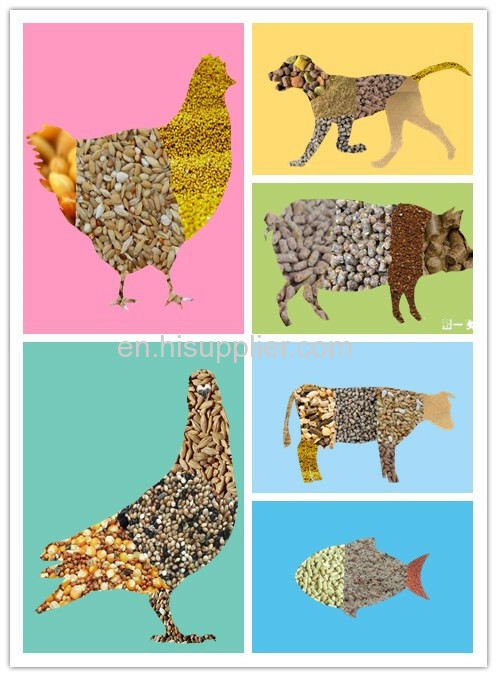 Such as animal feed, nuts, candy, cookies, potato chips, rice, sugar, beans, dried fruit, pet food, ground coffee, popped food, crispy rice, jelly, chocolate , hardware, medicine, spices etc.. 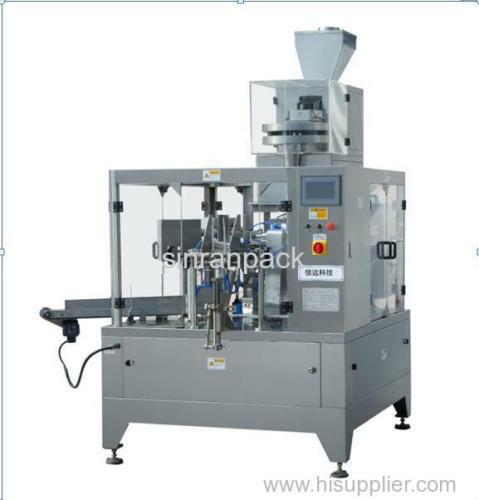 Automatically fulfills materials weighing, bag making, packing, sealing, printing and counting etc., and can join with other equipments together, consist to producing & packing line. 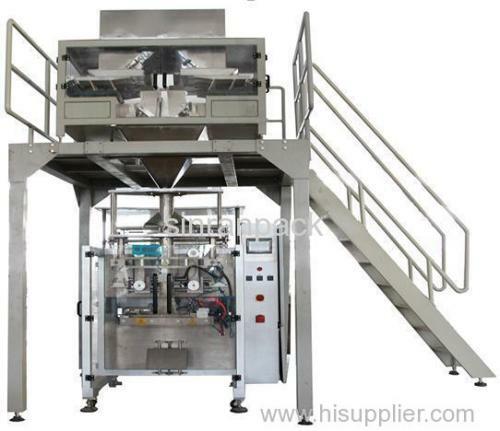 Conform to GMP standards. 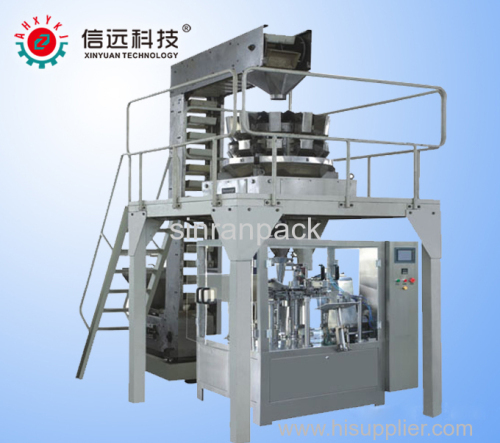 Widely used in food industry, pharmaceutical industry, chemical industry and additives industry and so on.